The Global Wind Energy Council has published the first edition of its annual Global Wind Market Development – Supply Side Data 2018. 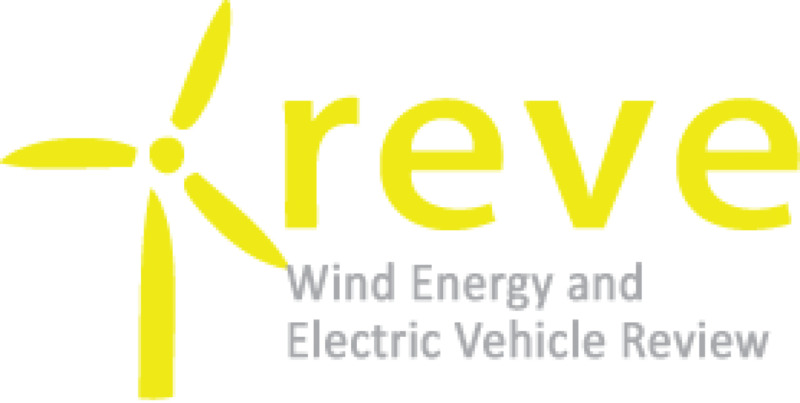 This report is part of GWEC Market Intelligence service that provides a series of insights and data-based analysis on the development of the wind industry. The services include a market outlook, country profiles and policy updates, deep-dives on the offshore market among other insights.The Global Wind Market Development – Supply Side Data 2018 represents a detailed account of wind turbines installed across the global from all active suppliers over the past year authored by GWEC’s own team of wind energy experts and collaboration with regional and national associations as well as corporate members. 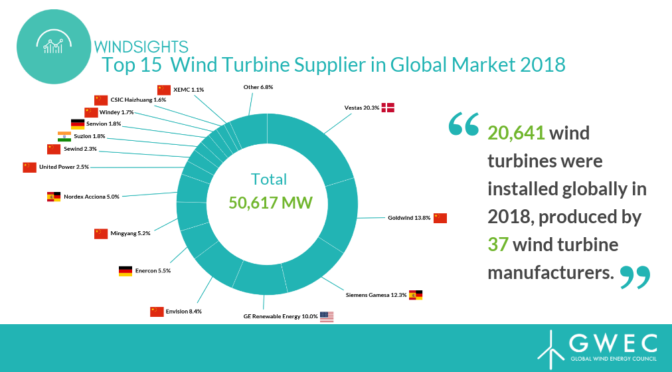 The final report includes more than 30 tables and figures charting the evolution of global wind power markets on the supply side and is the sister report of GWEC’s Global Wind Report 2018, that covers the global wind market status and outlook from the demand side. The two reports combined could provide a powerful tool for our members to understand the global wind market development from both demand and supply sides.